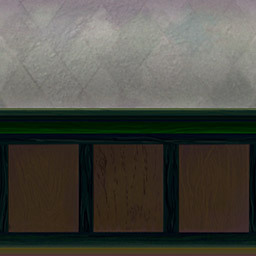 Here are some sample textures for game development, painted in Photoshop. 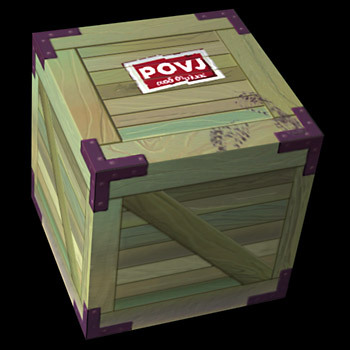 The crate is made of 3 maps, one each for the top and bottom and one map for all 4 sides. These images were rendered in 3D Studio Max. 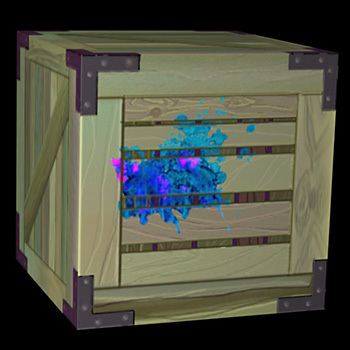 There is a low res animated version of the crate on my interactive media portfolio page. 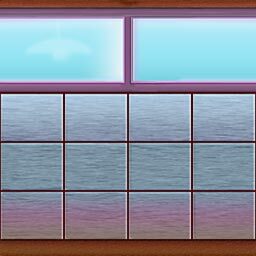 Below are two wall textures that tile seamlessly horizontally. To change the lighting from on to off in the wall paintings, roll the mouse over the lightbulb icon.